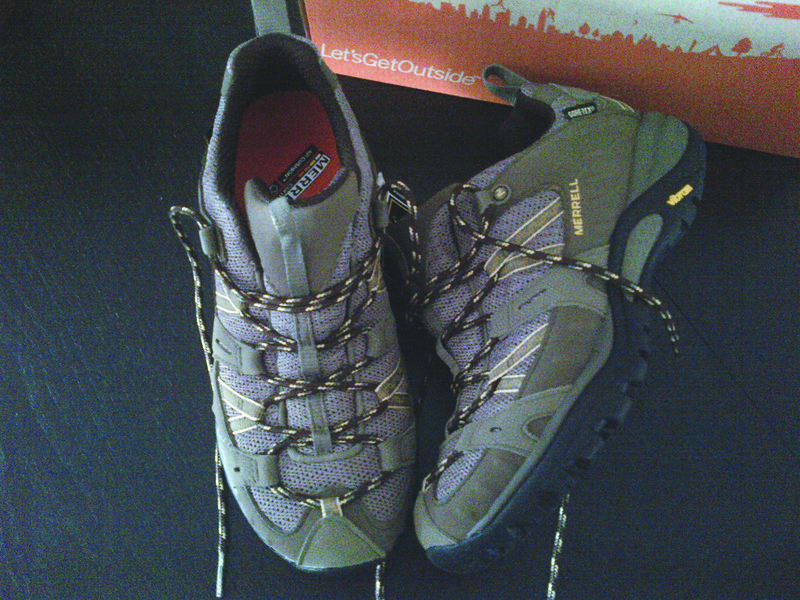 My new Merrell hiking shoes from MEC (Mountain Equipment Co-op). 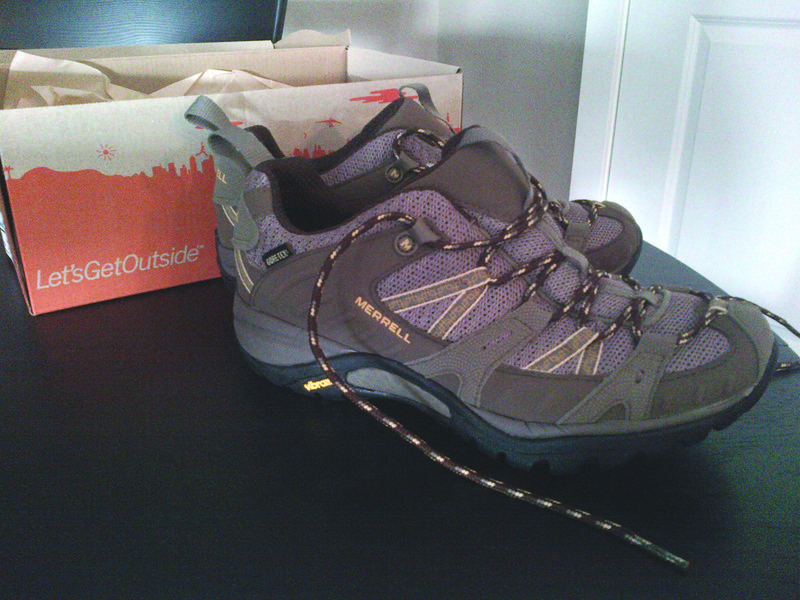 Great outdoors here I come! looking good teresa. looks like you want to spend some more time hiking in that beautiful province of yours. i want to go to mec to buy this adorable toddler backpack for makenna. we don`t have one close by though so i`m thinking i may have to wait till we get home in july. on another note…i am just like you some days i get super homesick. it usually occurs around big holidays or events back home. like yesterday when my little nephew gavin was born!!! the thing is (and i`m sure it is the same way for you) i couldn`t imagine not living here either. both are pretty great worlds i just wished they were closer to eachother!